Samsung formally introduced the Series 9 Premium ultrabook back in March, but the product didn't start selling right away. Only now have shipments begun to be carried out, as revealed by a press release. Series 9 Premium is closer to the core concept of an ultrabook than, say, the VivoBook S500, which has a large screen (for such laptops) and even a full numpad. That is to say, Series 9 Premium measures 13.3 inches in diagonal (versus 15.6) and is a lot more expensive: $1,399.99 / 1,067 – 1,399.99 Euro versus $750 / 571 – 750 Euro. We would call it an overpriced model, if it weren't for the entire bunch of other ultrabooks that cost the same, or close to that sum. The money will earn buyers, in addition to the Full HD display (1920 x 1080 pixels) with Samsung SuperBright technology (300 nit brightness), an Intel Core i7-3537U central processing unit (CPU). The chip has a clock speed of 2 GHz and is assisted by 4 GB of DDR3 RAM (random access memory). 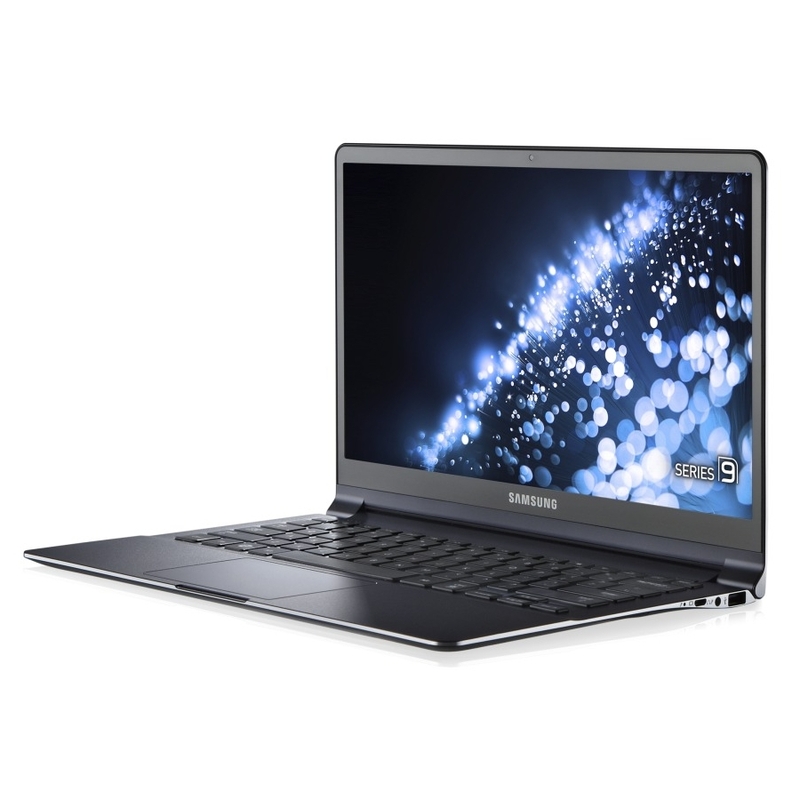 Storage (128 GB) is provided by a solid-state drive, while the rest of the feature set is no different from that of all other notebooks: Wi-Fi, speakers (two 1.5W) a 1.3 megapixel webcam, LAN, USB, etc. All the hardware runs on the energy provided by a battery that can last for up to 5.8 hours. Given all this, we can only assume that the large price is caused by the CPU, the solid-state drive and, since Samsung had a special section in its press release for it, the display. Speaking of which, the SuperBright matte LCD can reproduce up to 16 million colors and has a wide viewing angle. As for the case, the laptop is half an inch thin (12.7 mm) and, together with everything inside, weighs 2.5 pounds (1.13 kilos). “Key components such as the display panel, keyboard, motherboard, cables, fans and battery have been customized with precision to fit into the Series 9's ultra-thin body,” Samsung writes.